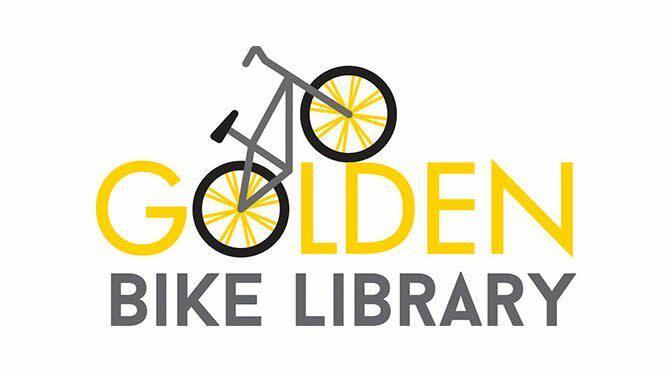 The Golden Bike Library and Shed, located behind the Golden Visitors Center, will open for the season on April 19, 2018. It usually closes for the season sometime in October. 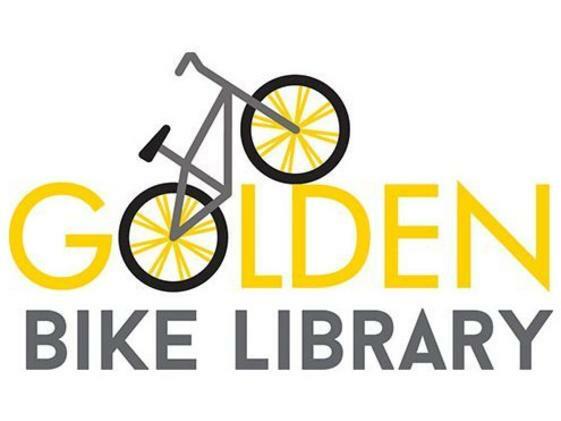 The Golden Bike Library is a bike share system where visitors, residents, local employees and students can “check-out” a bike for a limited time for local use. The program runs from April through October and provides adult and children’s bikes through a check-out system located in the Visitor Center. Golden’s Bike Library is stocked with Jamis bikes —24-speed Explorer 2 and the Laser 20, a lightweight and durable aluminum model with a coaster brake and a rear V-brake ideal for small children. Snag a bike for local trips, employment meetings, and recreation, or to link to public transportation.